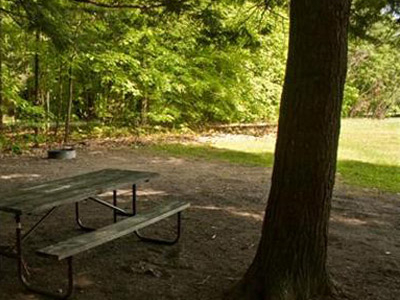 Lake St. Catherine State Park, which consists of 117 acres, first opened as a small picnic and swimming area in 1953. The area is known for its past slate quarrying operations, with remains of slate mills, quarries, and rubble piles still visible. The park itself was once a children's summer camp and farmland. Here's the our members favorite photos of "State Parks in Vermont". Upload your photo of Lake St. Catherine State Park!